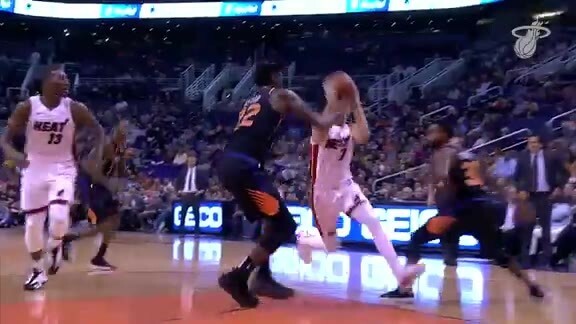 The Miami HEAT defeated the Phoenix Suns 115-98 Friday night at Talking Stick Resort Arena. 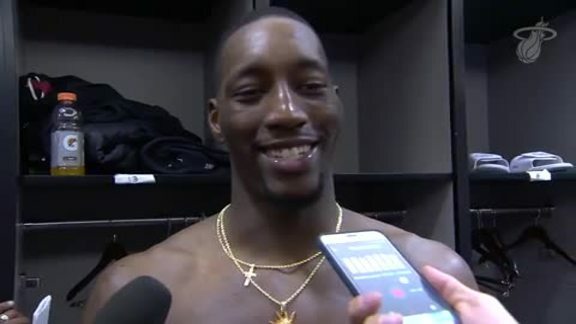 Bam Adebayo led the way for the HEAT with a career-high 22 points. From the opening tip on Friday, Adebayo was just in another gear. As usual, the 21-year-old displayed great energy, rolled to the basket with force and absorbed a lot of contact inside. A career-high 20 points on 6-of-7 shooting in the first half alone. When it was all said and done, Adebayo tallied a team-high 10 boards, two assists and a plus-20 rating to go along with his game and career-high 22 points on 6-of-9 shooting. 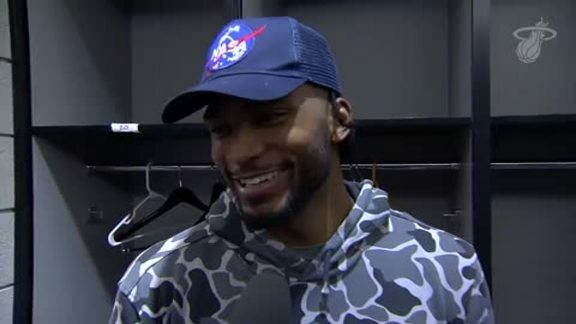 Justise Winslow picked up where he left off against the Magic on Tuesday and varied his offensive approach in Phoenix with nice finishes at he rim and catch-and-shoot treys. Winslow finished the night with 20 points on 7-of-8 shooting, including 4-of-4 from deep, seven rebounds, six assists and a steal to go along with that block above. As the game progressed, Dragić started to get going from the field and hit a couple more shots. In all, the Dragon recorded a double-double with 11 points, a game-high 10 assists, three steals and a plus-15 rating. -Tyler Johnson led the HEAT with eight points in the fourth quarter, including back-to-back treys, to keep Phoenix at bay. TJ ended up with 12 points on 5-of-9 shooting, five rebounds and three assists. 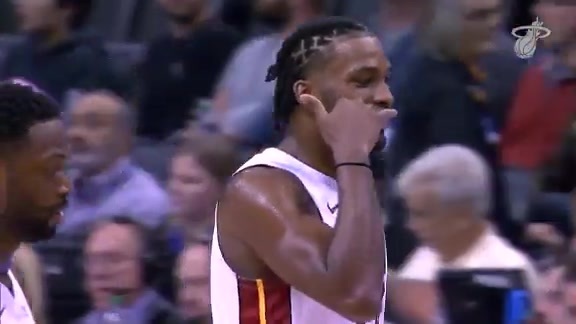 -Dion Waiters (Left Ankle Surgery), Wayne Ellington (Personal Reasons), Duncan Robinson (Sioux Falls Assignment) and Yante Maten (Sioux Falls Assignment) did not travel with the team and were inactive. -Hassan Whiteside (Personal Reasons - expecting birth of his first child) also did not travel with the team, but was an active scratch. -The HEAT will get right back to it Saturday night at 10:30 PM against the Clippers. Miami’s next home tilt won’t be until Thursday, Dec. 20 versus the Rockets. Tickets for that game at AmericanAirlines Arena can be found here.